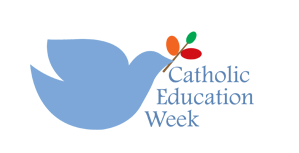 Catholic Teachers | Have You Seen This? Play vocabulary games in English, German, Spanish, French or Italian, math and science quizzes and earn 10 grains of rice through the World Food Programme to feed a hungry person for every question you answer correctly! 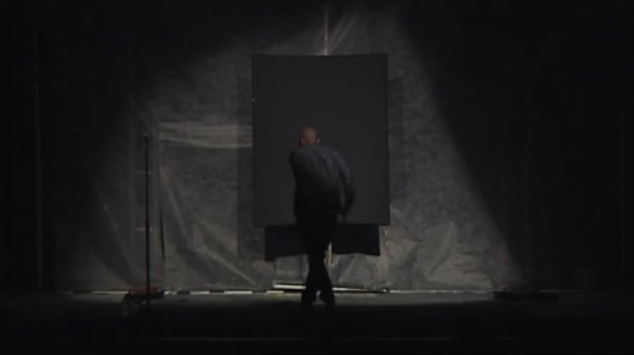 Beautiful music, beautiful painting with a surprise ending! Apple Seeds provides inspirational and motivational quotes and short stories from eclectic sources that promote positive attitudes, and the development of holistic human dignity-from tiny seeds to ripened fruit. Karen B. shares amazing free teacher resources via her Tumbler account and Twitter. You must visit often as she updates regularly with great free classroom stuff! For parents and caregivers this site will help with child development, parenting, school and current concerns such as safety issues, finance and consumerism. For students, there is help for all subject areas and school projects. Homework assistance, research assistance, study skills, test preparation, educational games, crafts, hobbies, music, art and more.This site is also for educators on all grade levels and for every subject area. It provides teacher tools to help with lesson planning and technology.One section has links to sites for cleaning, cooking, crafts, finance, games & puzzles, hobbies, repairs, sports, travel and other helpful sites. All in one place! Cute interactive skit for the Christmas season! Audience participation makes it extra fun. A fairly new (or just updated) site, I think with a few “coming soon” features which all look very promising. There’s a saint a day section which doesn’t include my school’s patroness, unfortunately… but does feature many others. Prayers, jokes, books, games and puzzles, all with a Catholic spin. SweetSearch4Meis our search engine for emerging learners. SweetSearch2Dayis where students Learn Something New Every Day. Inspiring videos, classroom ideas, slideshows promoting technology in the classroom, literature circle units, all created by a teacher/librarian. Book Trailers – Movies for Literacy represents the beginning of a website of short movies (generally 30 to 45 seconds) designed to increase student motivation to READ! Written by Richard Byrne, Free Technology for Teachers contains a wealth if links to great things on the web. He has sections of free downloads, Google tutorials, favourite resources, how to develop a personal learning network and so much more. 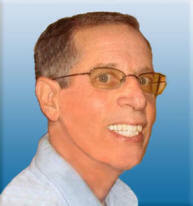 Follow him on Twitter for a constant stream of resources and new ideas! include some beautiful reflections, lists of current songs to use with students (powerful messages), positive songs to use at dances, activity ideas, etc. has a great EXAMINATION OF CONSCIENCE for teenagers, lapbooks (faith folders) for Catholics, Faith on the Run sample pamphlets, liturgical year information, daily text reflections, New Roman Missal information (US). Printables for homeschoolers and Religious Ed. teachers. Some nice virtues lessons and materials as well. Click here daily to give food and shop here to give more. The one daily web stop for all the click to donate charities on the Internet. Why visit page after page, bookmark after bookmark, looking for the different organizations. They are all here on ONE site. Clicking on a link will open a separate window so you don’t lose your place. 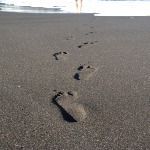 Click to donate free allows you to generate revenue for the charity without spending your money. All funds are sponsor driven. The only cost to you is time. Every time you spend a few minutes clicking creates a valuable contribution to your favorite cause. 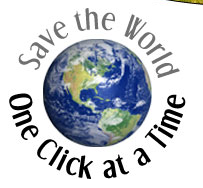 Visit us everyday and help us save the world – ONE CLICK AT A TIME! 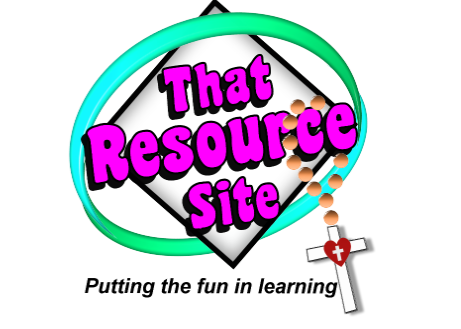 Many resources for Bible study and the Catholic Mass. Activities, Roman Missal, articles by topic. A 360° view of the work of Michelangelo with sacred music to guide your exploration. A great elementary school Lenten activity. 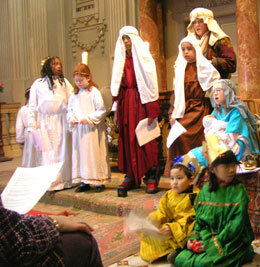 Prayers, family activities, recipes, liturgical year resources all comprise this rich site. Here you will find many dance video clips to inspire your liturgical dance team. Weekly lectionary based sermons for children. Colouring pages, PowerPoint presentations, sheet music and accompaniment tracks. 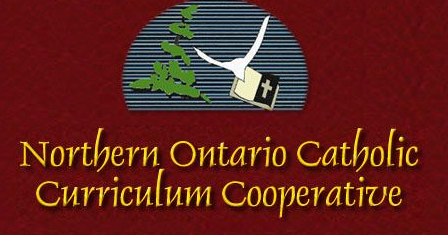 Great site for Catholic elementary school teachers! This is not a free resource but I just had to include it. Here you can find mini movies, skits, stills, motions for backgrounds…I like their scripture re-enactments in place of someone reading for a little change in my powerpoint guided prayer services. The prices are quite reasonable too! As low as $3. Select a passage and a map of that area will appear with specific, clickable locations. Just as the name of the site indicates, you will find Bible-related pictures here, many of them free (mostly small images). Rich resource for the justice-minded. 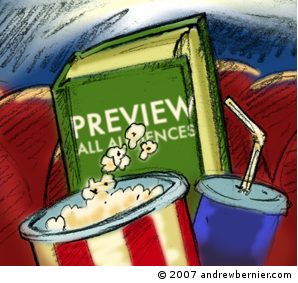 Prayer services, movie reviews through a CST lens, prayers, service ideas, and much more! The membership is $58 per year, less than I spend on coffee in a month. There are some free resources but it is well worth the price of a nice dinner for two for a year’s access to this really worthwhile and useful site. Resources are downloadable, so you can get quite a lot of material in just one year! Highly recommended. Dozens of short flash movies with inspiring thoughts and prayers. We use the power of online community to facilitate global education, social entrepreneurship, and civic engagement for millions of youth worldwide. Founded in 1999, our award-winning www.tigweb.org is the leading social network for global citizenship, bringing together over 340,000 members with more than 22,000 non-profit organizations across 13 languages. Our TIGed program serves over 2,400 schools in 118 countries with professional development, engaging lesson plans, and collaborative global projects. take action in the school and/or local community, based on issues that are relevant to students’ concerns. By registering with Green Street, you had access to high quality environmental learning and sustainability programs, funding opportunities, tapped into a network of experts, and joined a Web platform to find out what other schools were doing across the country to support environmental sustainability and student engagement. Play video games. Save the world. 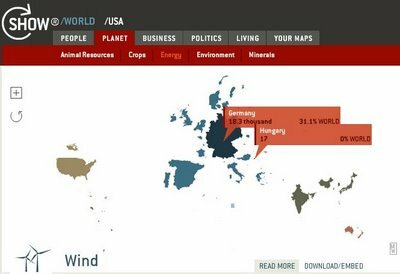 SELECT a subject from the top menu and watch the countries on the map change their size. Instead of land mass, the size of each country will represent the data for that subject –both its share of the total and absolute value. Impressive collection with links to even more collections.